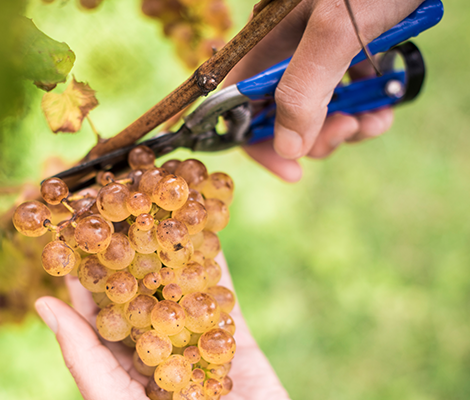 Our region has good spring rainfall and a long dry summer, in combination with our soils, this allows for dry farming of a wide range of grape varieties. 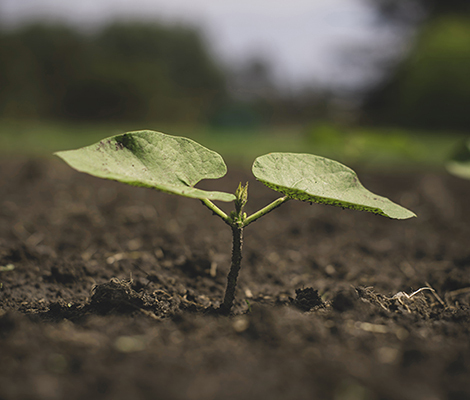 With just under a 1000mm of rainfall a year, our unique soil types, silken clay and fine silt loams, have high moisture holding contents and the ability to amass very high levels of microbial activity to ensure the plants stay in balance during the season. Our vines entrench themselves deeply and are exposed to the true terroir of our land, allowing us to make distinctive fruit-driven wines with weight and intensity. Think about the difference between a hot-house hydroponically grown tomato and a field grown one! 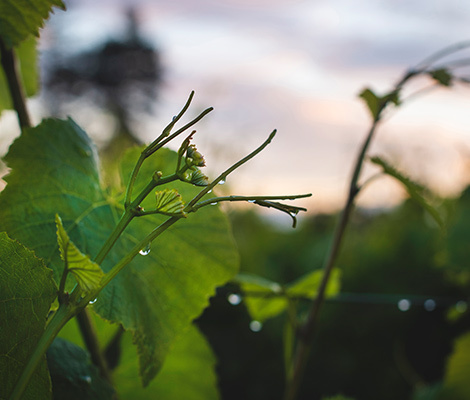 Water is a precious resource, we are surrounded by it but rely only on our natural rainfall to grow our grapes and are therefore a truly sustainable wine growing region.